GATEWAY TO TEXAS TRAIL FEST! »Posted by Kelly Whitley on Apr 13, 2019 in | Comments Off on GATEWAY TO TEXAS TRAIL FEST! Health4U of Red River County and Clarksville’s P.R.I.D.E Association are excited to sponsor Gateway to Texas Trail’s Trail Fest. This event will be held on the Gateway to Texas Trail gorgeous new bridge between N. Cedar St (Hwy37) and MLK Jr St in Clarksville. There will be a fun walk, food, games, giveaways, and more. You’ll also learn all about the Gateway to Texas Trail section of the 130+ mile long NorthEast Texas Trail. It will be free fun for all ages! 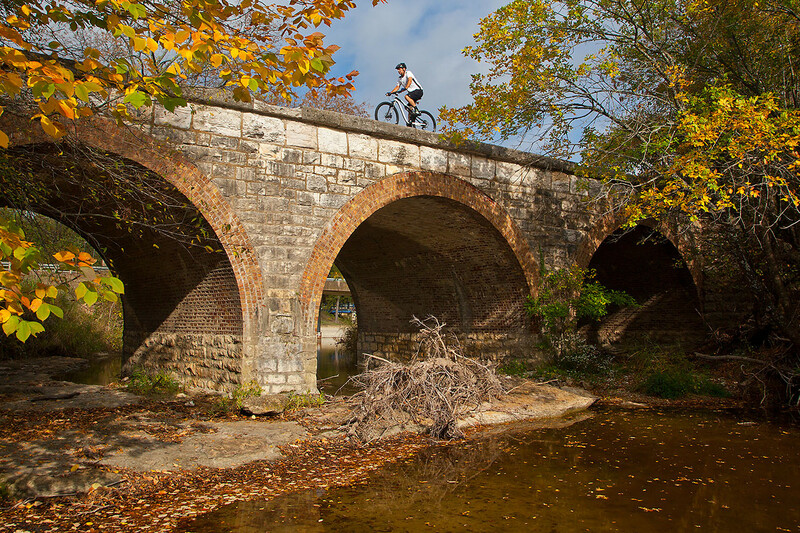 Come help celebrate the beautiful trail in Clarksville and kick off Trail Season 2019. There is parking available at the Trail and N. Cedar St (Hwy 37) near Magnolia Brush Mfg. OPENING DAY FOR TRAILS – ROXTON! »Posted by Kelly Whitley on Apr 13, 2019 in | Comments Off on OPENING DAY FOR TRAILS – ROXTON!